With over 80 years of auto repair service in Whitmore Lake, MI, Hamburg Garage is proud to be your local dealership alternative. 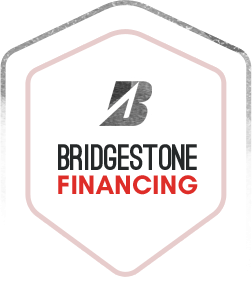 We understand what it takes to provide dependable auto service and repairs at a fair price along with great customer service. Being family owned and operated, we treat our customers like family and not a number. 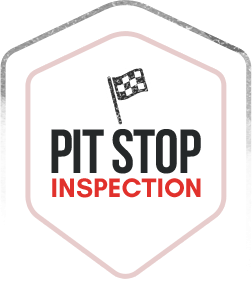 With every service, we provide a free “pit stop inspection” that includes a comprehensive inspection of your vehicle that covers everything from your headlights to your transmission. We will let you know of any immediate repairs necessary and things to keep an eye on. We want to make sure our customers are safe when driving around the Whitmore Lake community. Whether you need transmission repair or a simple oil change, Hamburg has got you covered from bumper to bumper. Is your check engine light on? If so, bring it by the shop and one of our repair specialist will check your on board diagnostic system and pin point the problem quickly. Sometimes it is something as simple as a loose gas cap; so don’t delay if your check engine light comes on. Keep your car running stronger for longer, bring it to Hamburg for auto repair. What a great place!! Not only do they do great work, they are also friendly and incredibly helpful! I will definitely go to them for an future car troubles! They continue to amaze me....had some not reliable garage work on my vehicles prior to finding Hamburg Garage....they are currently helping me to repair the damage that has been done to my vehicles and also fixing the original issues...Thank you for making this process easier and going the extra mile, everything you do for me is greatly appreciated. 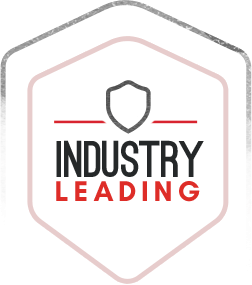 Our complimentary auto inspection service provides a comprehensive evaluation of your vehicle, from the condition of your windshield wipers to the transmission and engine performance. We pride ourselves on our expertise and professionalism. That’s why we offer a 36 month / 36,000 mile nationwide warranty - twice the dealership and industry average!